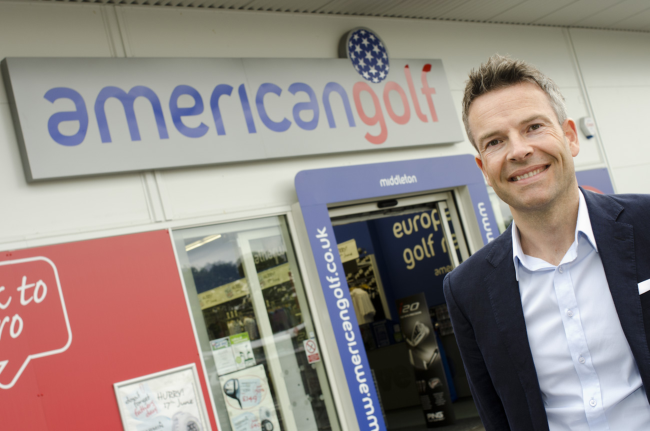 american golf, the private-equity controlled company which claims to be Europe’s largest retailer of golf equipment and accessories, has appointed Citypress to manage its corporate and financial PR. Based in Warrington, the company recently announced annual sales of over £130m and the opening of its 100th store. 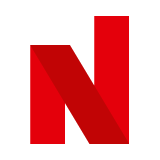 There are also plans to open a further 30 stores over the next three years. In addition to its fast-growing chain of retail outlets, the company also has a leading online presence with the American Golf and Online Golf platforms. One of the retail usp's is that each store employs a PGA Pro while the company also claims to have over 1m club card members, suggesting a reach of around 25% of all UK golfers. Sun European Partners bought its majority stake from LDC in December 2011. LDC had earlier backed an MBO of the company in 2004. The company's sales in 2010/11 were circa £88m. The company's current chief executive is Kevin Styles. Citypress' PR activities will include building additional awareness of the company's growth success, publicising the store roll-out programme, highlighting the growing e-commerce investment and the company's international expansion. Citypress, which is based in Manchester, employs over 50 staff across its offices which also include Edinburgh, Birmingham, Bristol and London. Citypress won the 'large PR agency' category at the Prolific North Awards 2013.